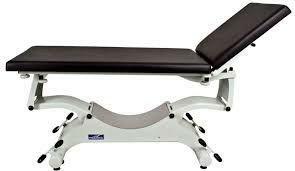 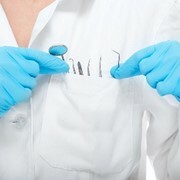 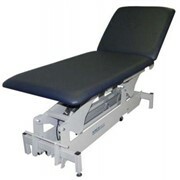 The Promotal Quest examination couch is the preferred choice for numerous practitioners allowing optimum patient welcome and medical examination. 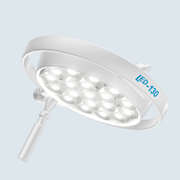 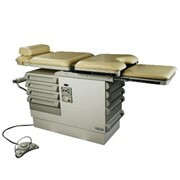 A wide range of options and accessories is available. 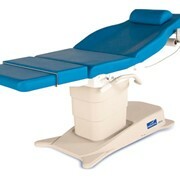 The Promotal Quest examination couch is the preferred choice for numerous practitioners allowing optimum patient welcome and medical examination. 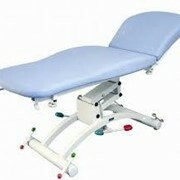 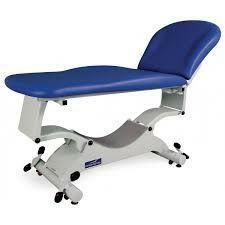 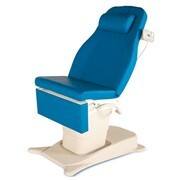 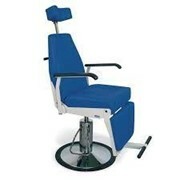 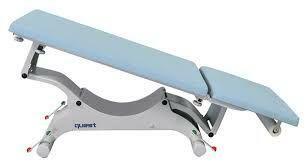 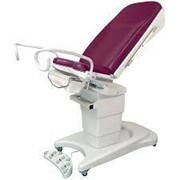 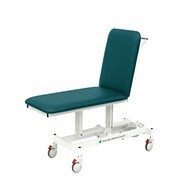 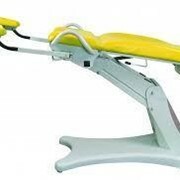 This electric variable height examination couch can be easily adapted to each patient. 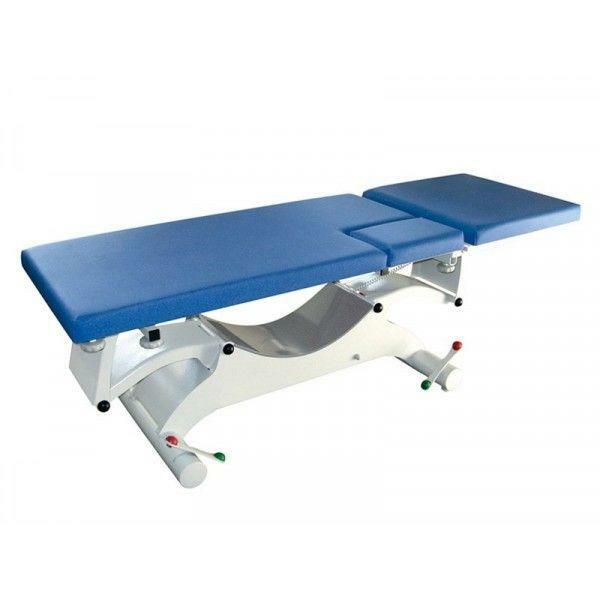 Peaople with reduced mobility , elderly, pregnant women,injured, handicapped... the Quest couch ensures ideal dignified welcome conditions for your patients, and improves your day-to-day work. 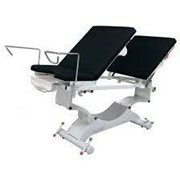 Variable height from 54cm to 94cm, smooth electric movement, patient weight capacity of 200kg, electric Trendelenburg/reverse Trendelenburg system*, comfortable upholstery, excellent stability... each element of the Quest couch is designed to make life easier for doctors. 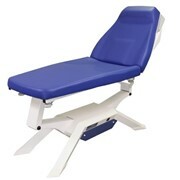 This auscultation couch can adapt to different types of examination, thanks to the numerous models, options and accessories available. 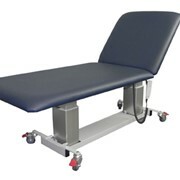 Customise your examination couch that suits you best, thanks to the wide choice of colours and 3 upholstery types (Flat/with lateral padding/formed). 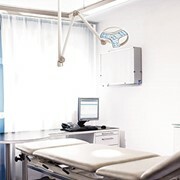 Info: To facilitate your consultations, the Quest will protect you from Musculo-Skeletal Disorders (MSD) and provide a high degree of modularity.